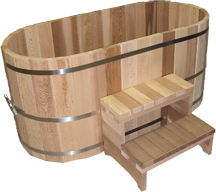 All Ofuro Soaking tubs come pre assembled ready to go. 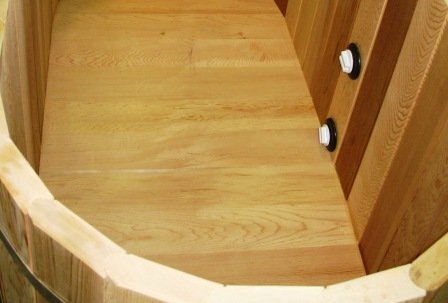 All plumbing suction ports are pre installed to make final conection simple. Simply add water!